NHVR CEO Sal Petroccitto told the Victorian Transport Association Annual Conference today, that many operators were keen to make fatigue reform a major focus of the current review of the Heavy Vehicle National Law. "In many of our day-to-day interactions with operators, whether we're at the roadside or at an industry conference like today's event hosted by the VTA, we hear that the reform of fatigue laws should be a priority," he said. "In particular, operators are looking for more flexibility, rather than more driving hours. 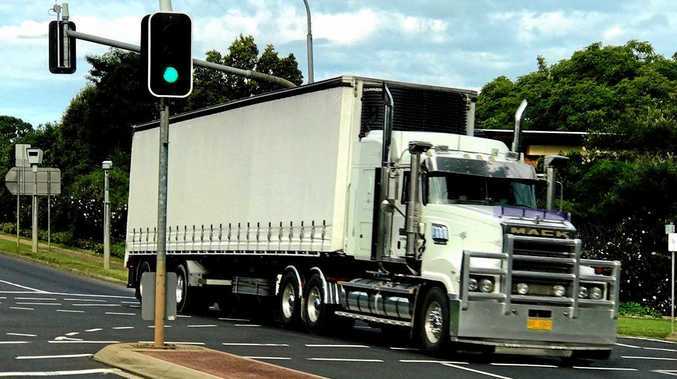 "This push was started by the diverse cross section of operators and industry who attended our Fatigue Safety Forum in October last year, urging the NHVR to push forward with work and rest hour reforms. "Today we're releasing a Summary of Outcomes from that forum that looks at the current challenges, some key principles and the NHVR's response." Mr Petroccitto said the NHVR would take a number of steps in response to the feedback received during the forum. "We recently invested in a $250,000 study into Fatigue Monitoring Technology to help get potentially life-saving technologies out of the lab and into the cab. "I've also committed to developing and implementing a fatigue safety strategy to promote industry adoption of a strong safety culture and improved fatigue risk management. "We will release a Discussion Paper on our position in relation to reform of fatigue laws, in the next couple of months."